See below for some great opportunities to get involved with Special Olympics Ontario/London! 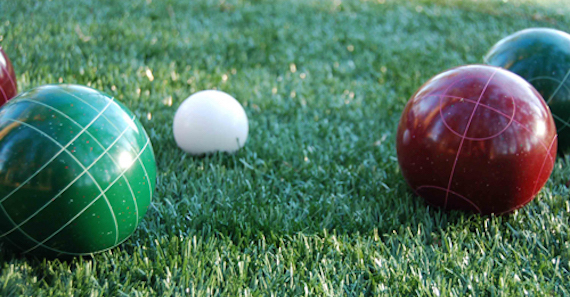 We need a number of volunteers to help at our largest-ever bocce tournament on SUNDAY, JULY 8. Please click here for all the details and to sign up for the slot of your choice! 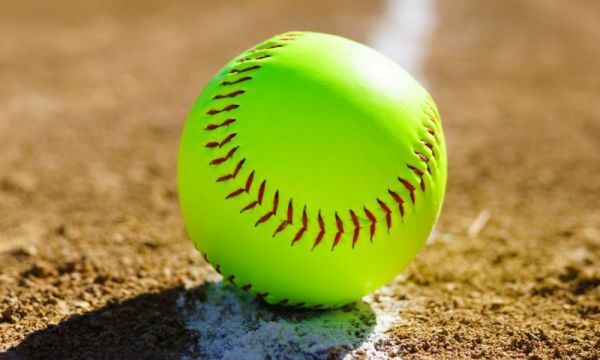 We're looking for up to 16 event volunteers for a softball tournament on SATURDAY, JUNE 23. Please click here for all the details and to sign up to volunteer for the day!